Free eBook, "How to Relax - Stop Being Busy, Take a Break and Get Better Results While Doing Less". Today’s world is charging at a breakneck speed. 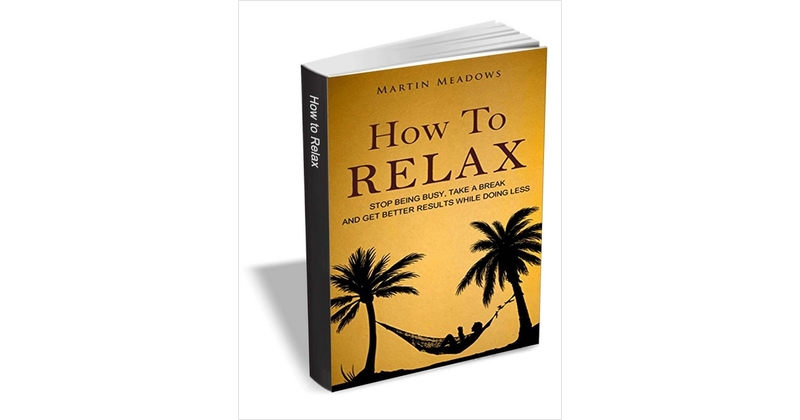 By downloading this PDF you agree to receive an invitation to subscribe to Martin Meadows’ free newsletter with additional gifts for his readers.